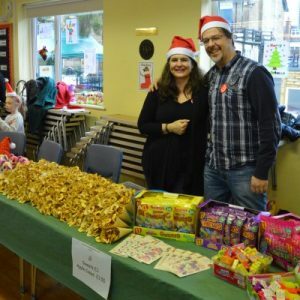 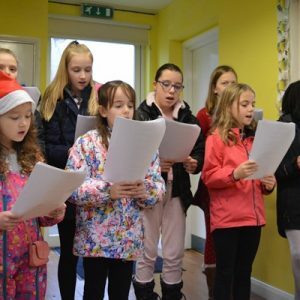 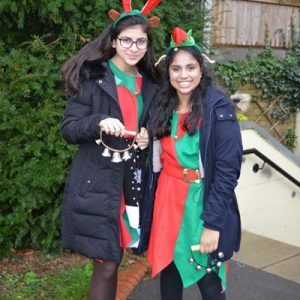 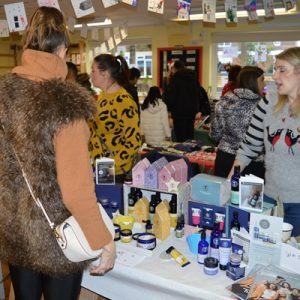 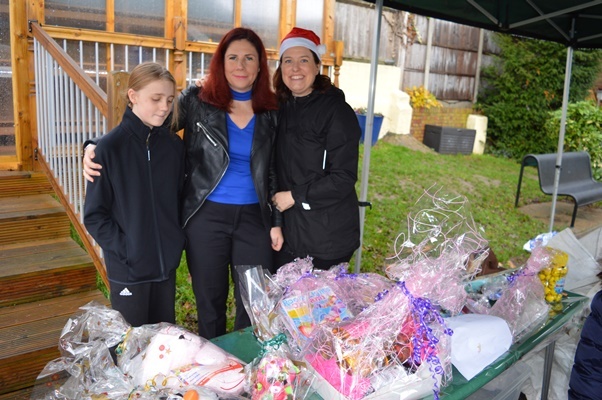 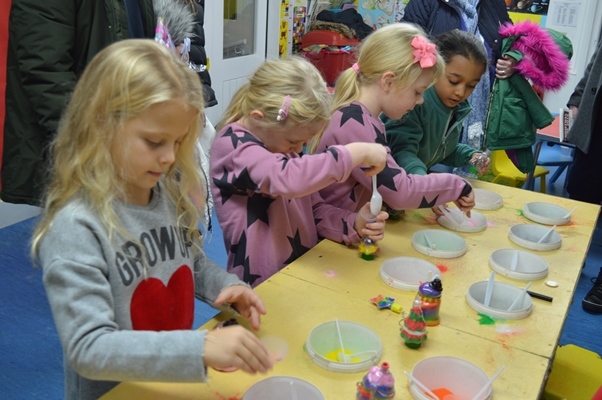 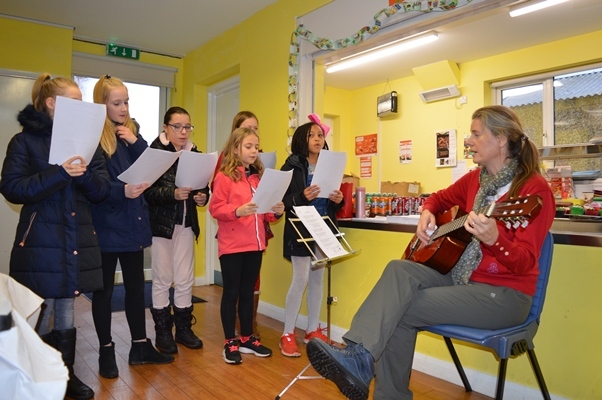 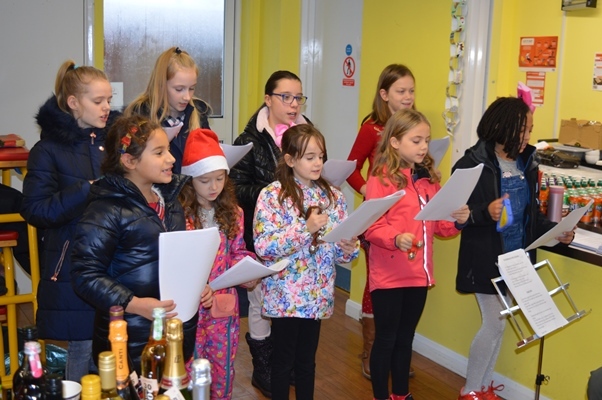 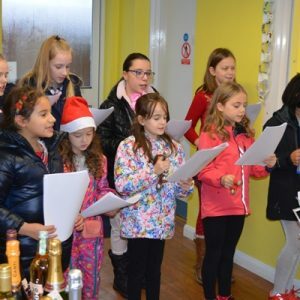 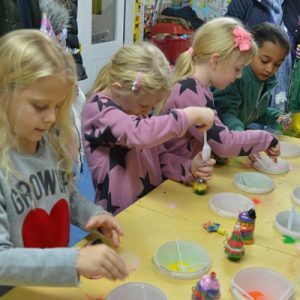 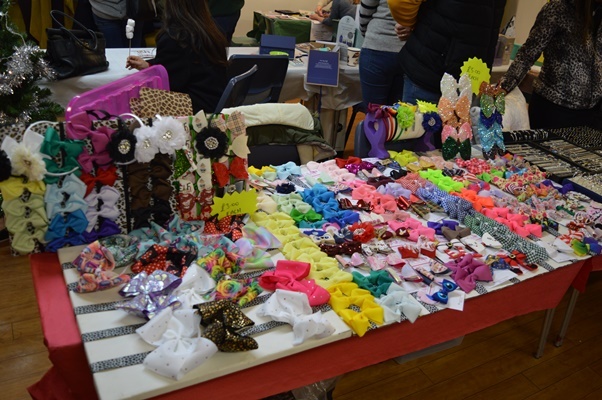 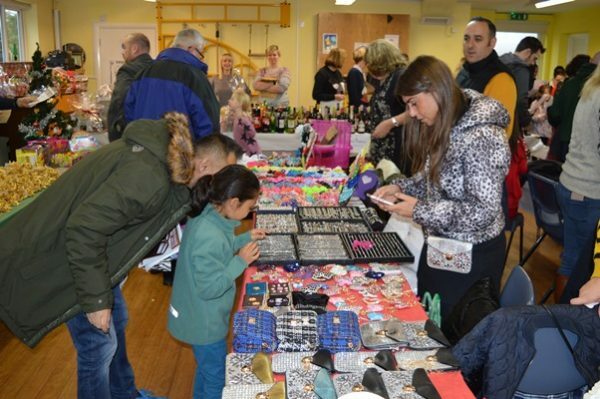 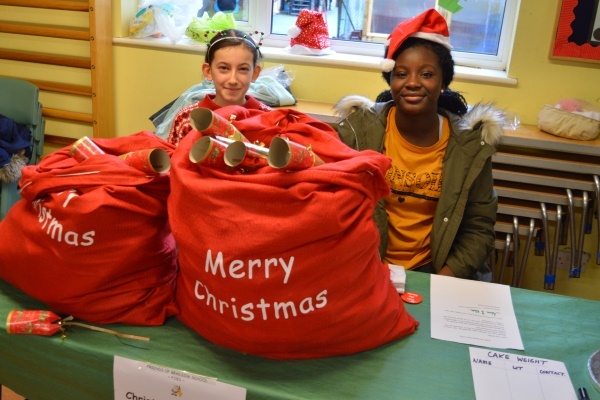 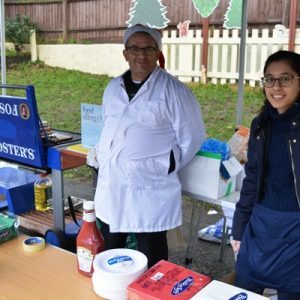 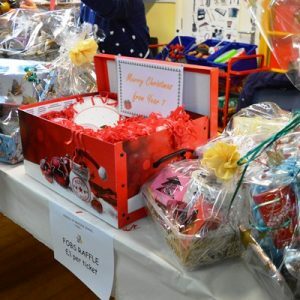 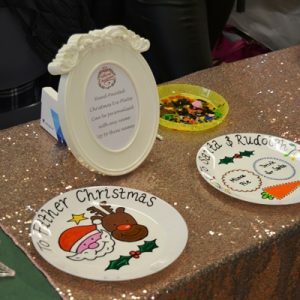 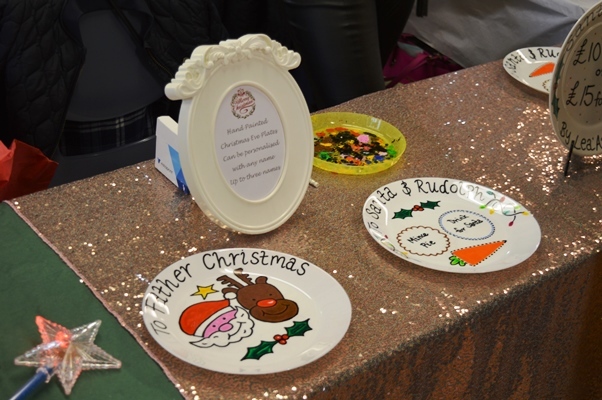 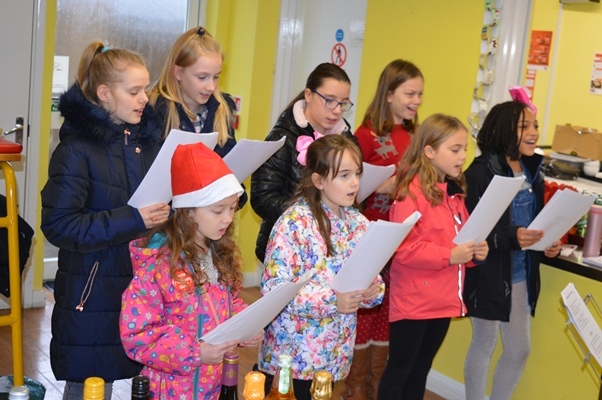 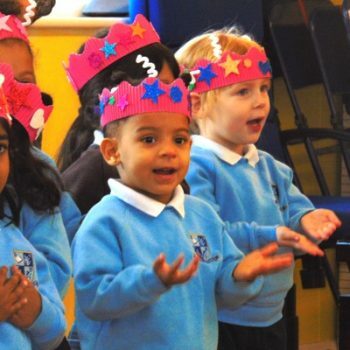 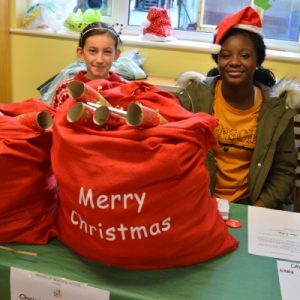 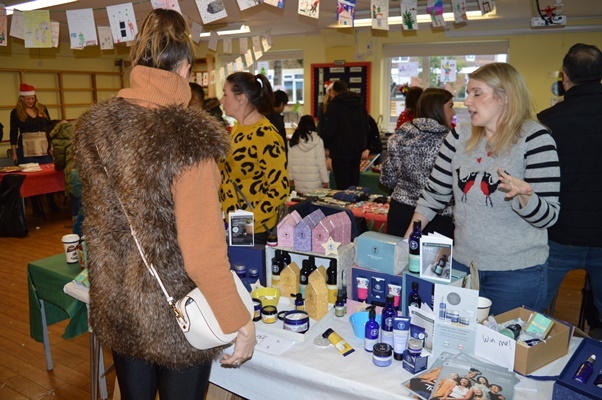 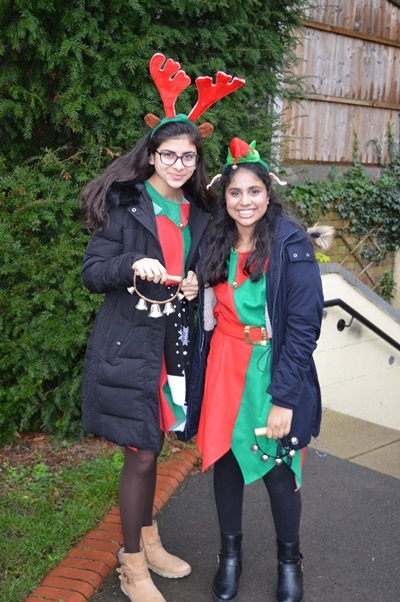 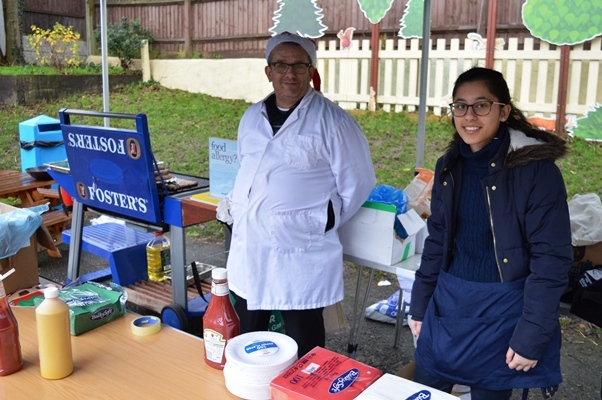 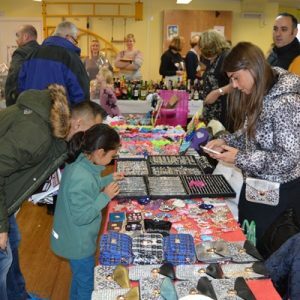 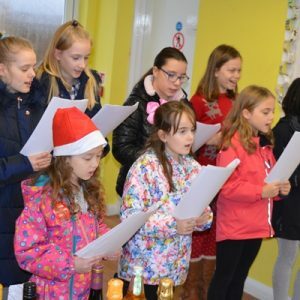 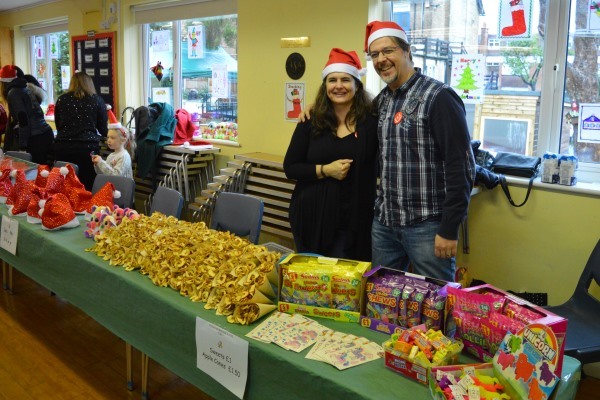 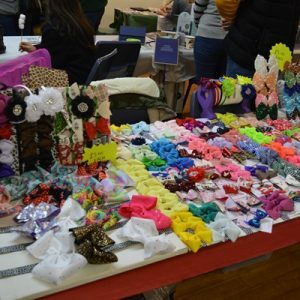 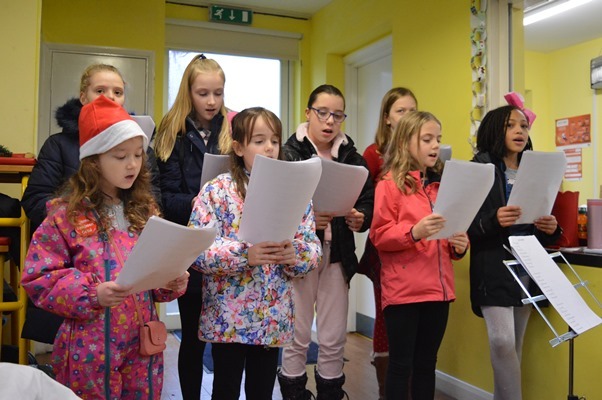 Despite the rain, everyone had a lovely time on Saturday at the FOBS Christmas Fayre. 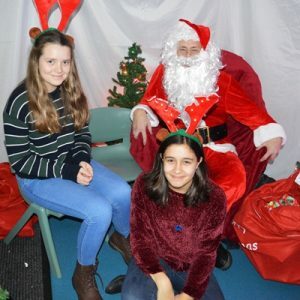 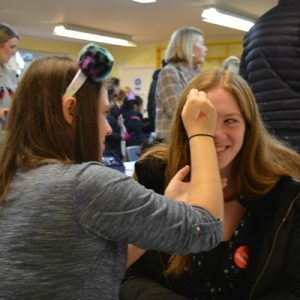 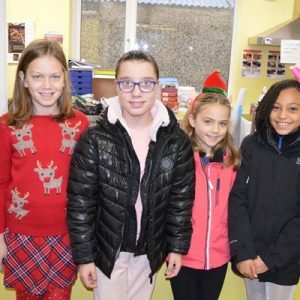 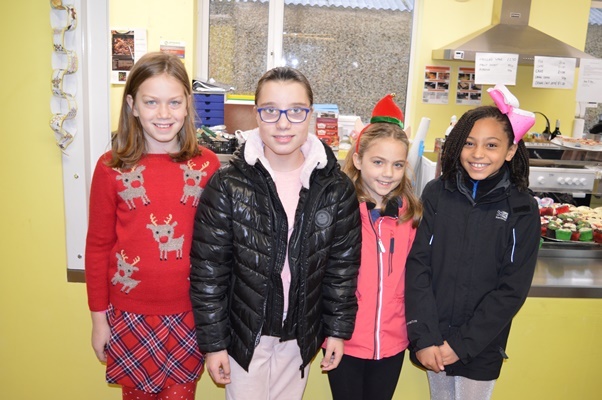 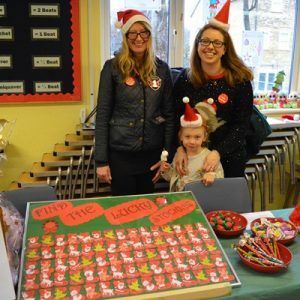 The hall at the Junior site was packed with family and friends, all hoping to win some prizes on some of the many stalls manned by parents, teachers and pupils. 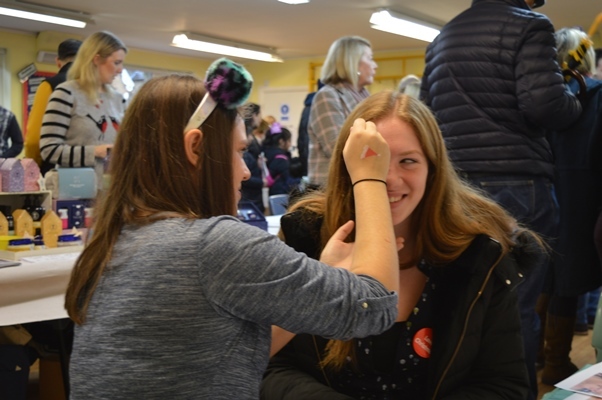 This year there was a new element to the event, as everyone was given the chance to collect stamps at each stall. 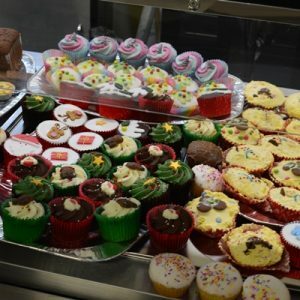 Once they had visited all the stalls, they would get a special treat! 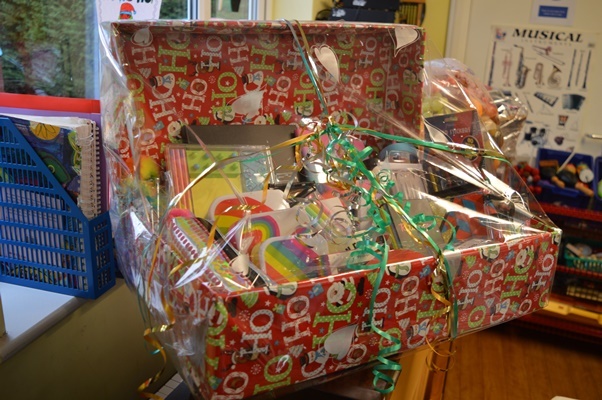 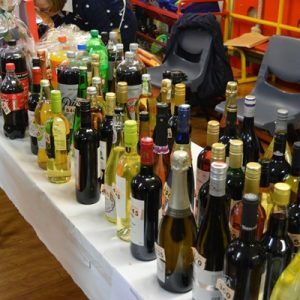 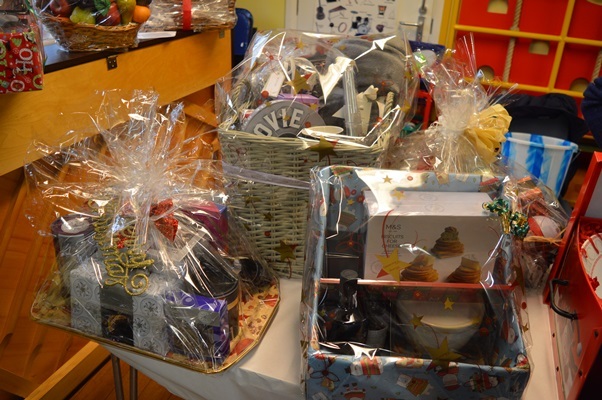 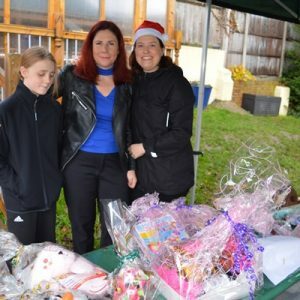 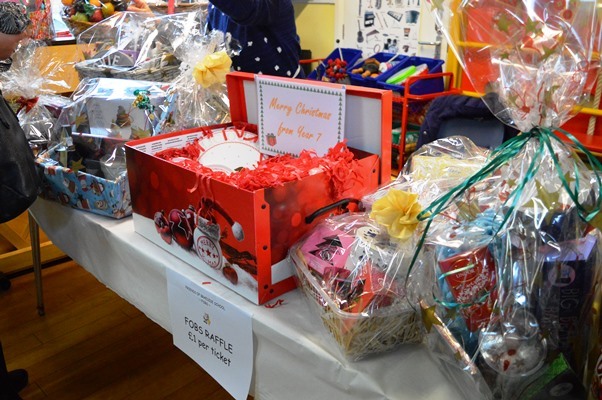 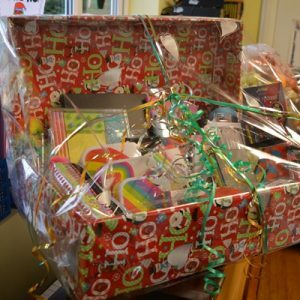 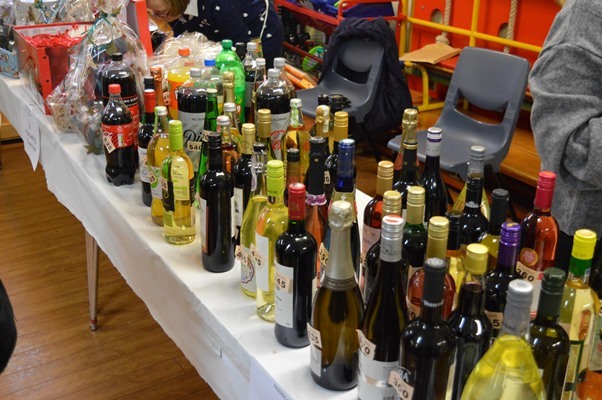 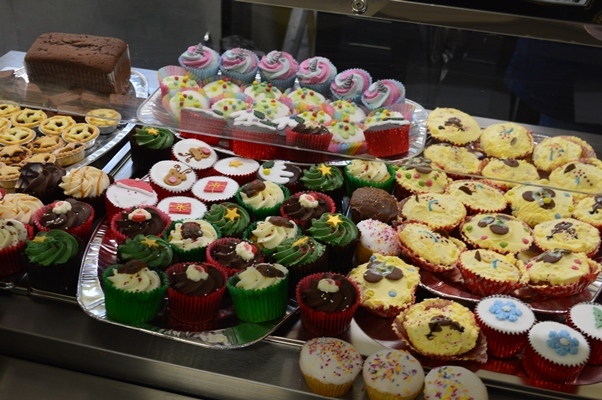 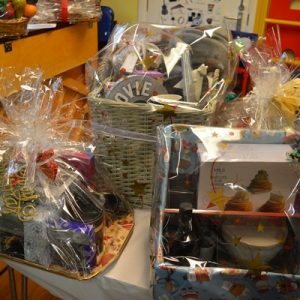 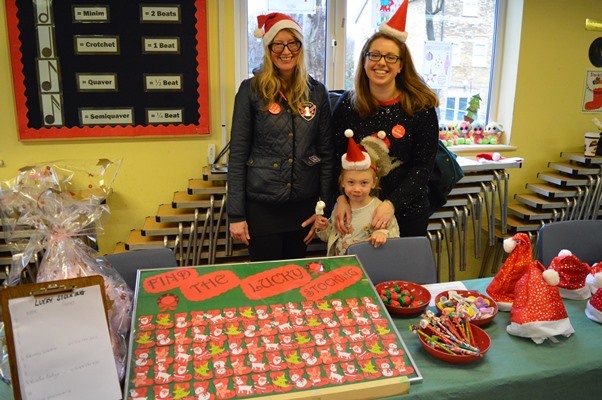 The cake stall and the raffle were very popular, as was the bottle tombola and a visit to Santa’s grotto. 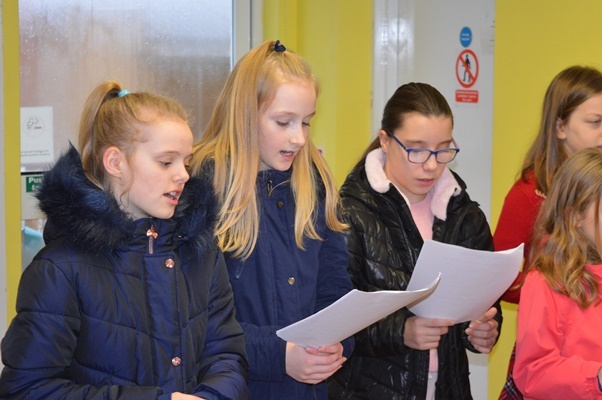 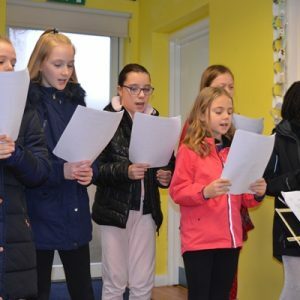 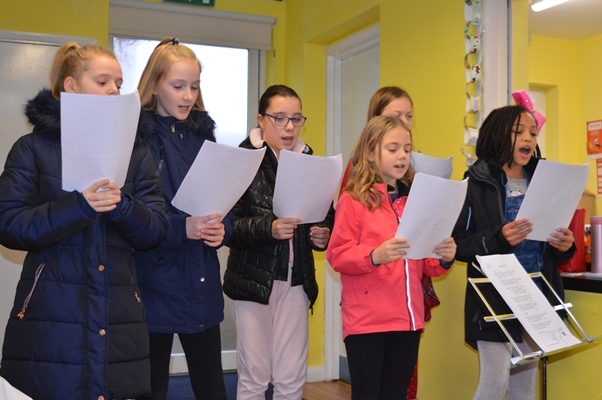 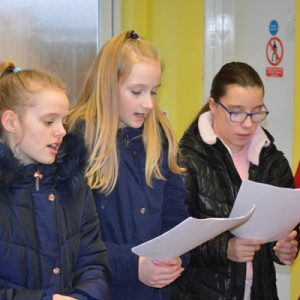 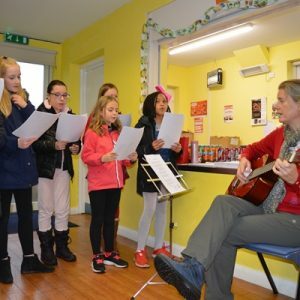 Pupils did a lovely job of entertaining the crowd with a range of songs, and there was some tasty food being served from the BBQ outside. 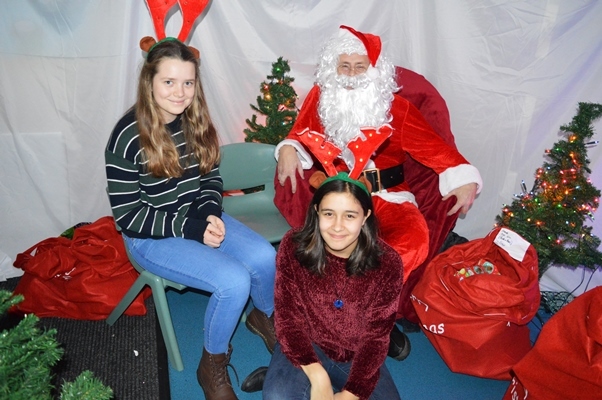 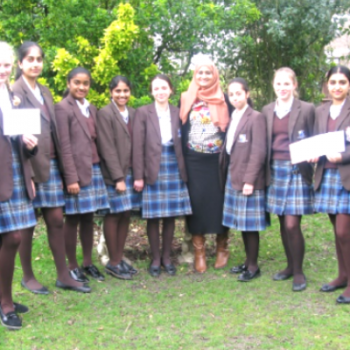 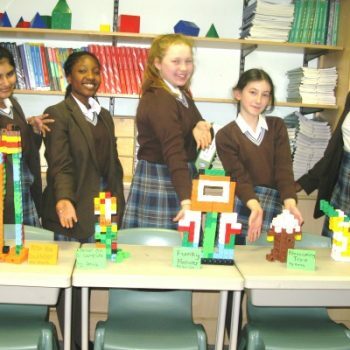 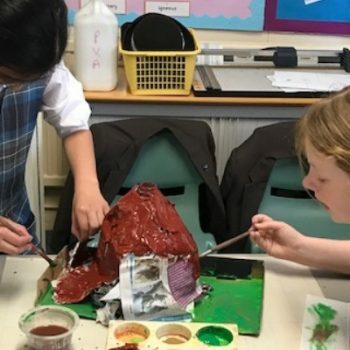 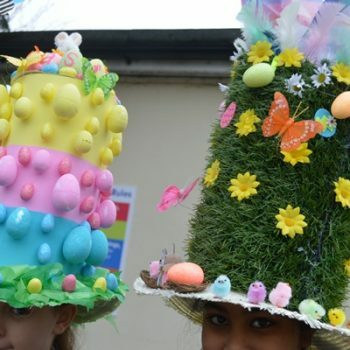 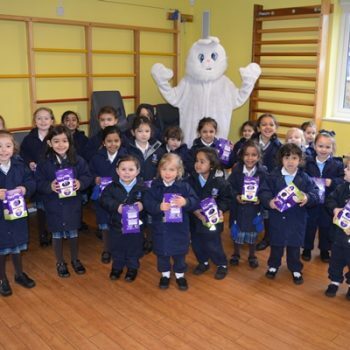 A huge thank you to the Parent’s Association for arranging and running what once again was a fantastic event!